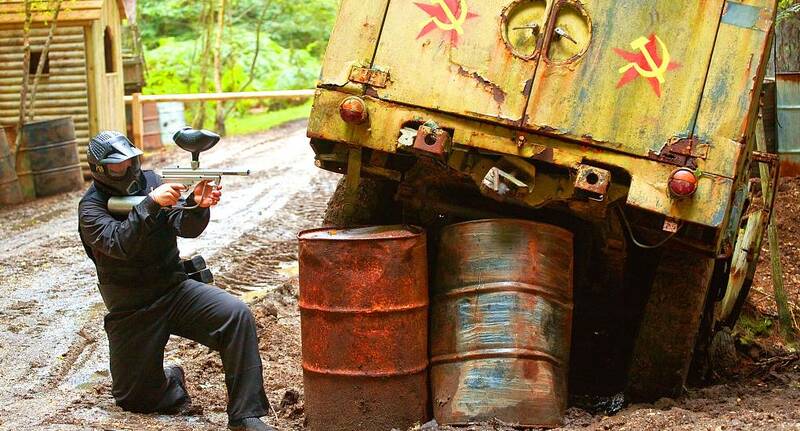 Serious advances in paintball and safety equipment mean your Hen group can don SAS style body kit and enjoy the thrill of showing the lads how its done. Modern paintball guns are surprisingly accurate, but getting hit is not as painful as it once was thanks to advances in body armour. In addition Marshals are on hand to ensure each battle is well organised. What to bring - Old, comfortable clothing, trainers/boots.